The shared support plan is the best for shared hosting providers.  This support plan offers complete per server support package for limited ( below 1000) hosted domains. This package will keep your cost of support under fixed budget as this plan also includes 24x7 Helpdesk and live chat support including monitoring your servers absolutely FREE. Please contact our sales department by submitting a ticket if you have more then 2 servers we will be happy to offer you good discounts on this plan. 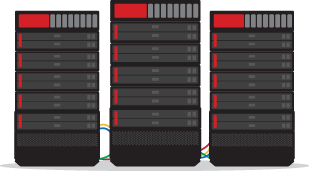 We will also work with your data center or server providers in case of server down or reboots. Initial response within 1 hour to your clients.